A very private place to get away, yet close to conveniences, this tract is just minutes from Meadows of Dan. 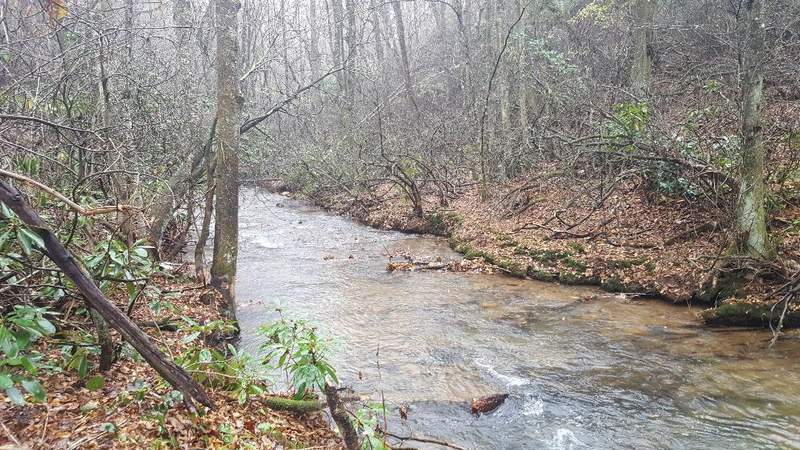 Eight all wooded acres with frontage on bold Tuggles Creek. Great place to camp with camping spot cleared and ready. Land has springs, lots of fern and rhododendrun. Old road bed leads to the creek and can be improved for a driveway. No restrictions! A quiet place tucked away in the woods!